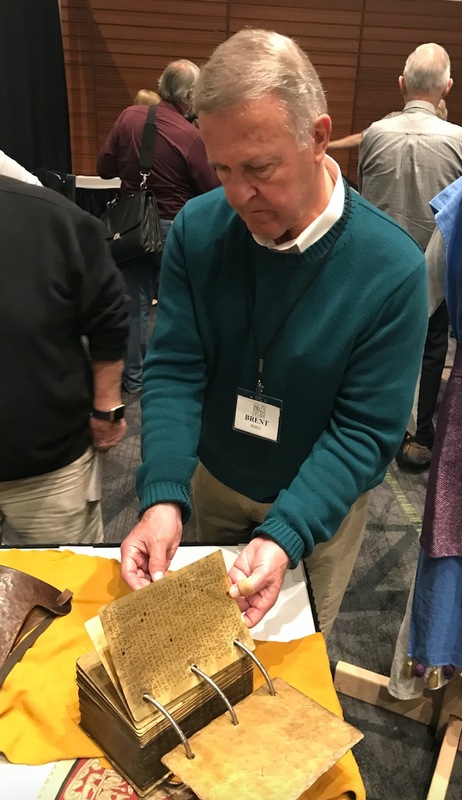 Tuesday, April 7, 1829 was the day Oliver Cowdery began writing for Joseph Smith as the Prophet's scribe in Harmony, Pennsylvania. We celebrated this historic day by convening the BMC 2018 Book of Mormon Conference on Saturday, April 7, 2018 in the Utah Valley Convention Center in Provo, Utah. 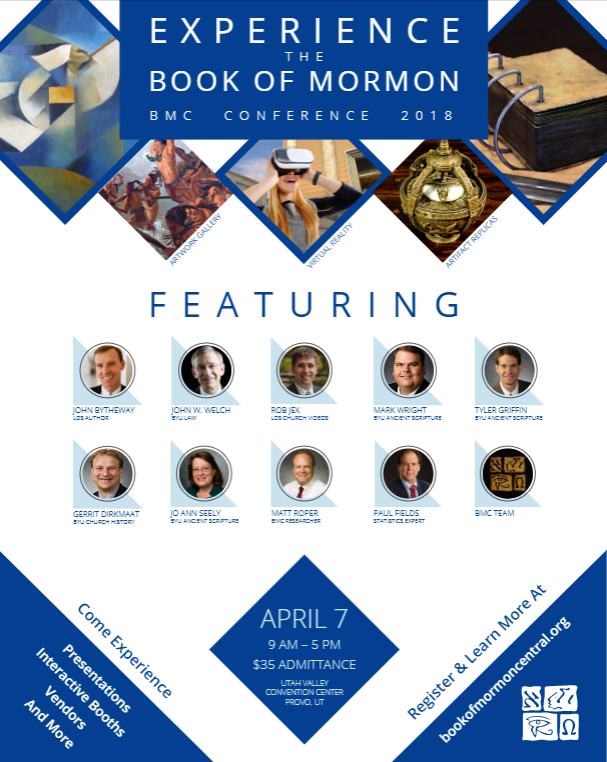 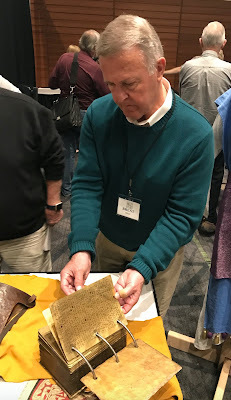 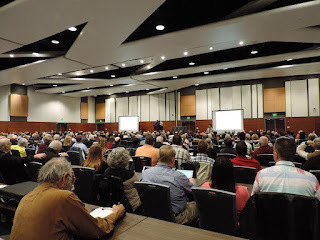 It was the 15th annual Book of Mormon Conference sponsored by Book of Mormon Central (BMC) or Book of Mormon Archaeological Forum (BMAF) which merged into BMC in 2016. 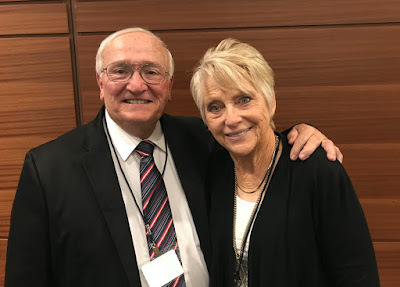 Media coverage included a great article by Trent Toone that appeared in the digital Deseret News on Monday, April 9 and in the print edition (Mormon Times) on Thursday, April 12.